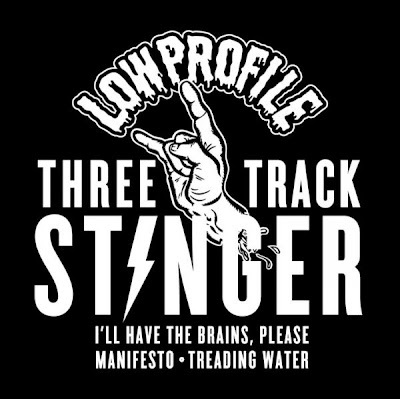 Lowprofile are a melodic punk band from Durban, South Africa. Download the new "Three Track Stinger" EP and let them know what you think!! Full-length album coming later in 2011 so keep an eye on their sites for more details!